….at Tillington Hall Hotel Stafford. 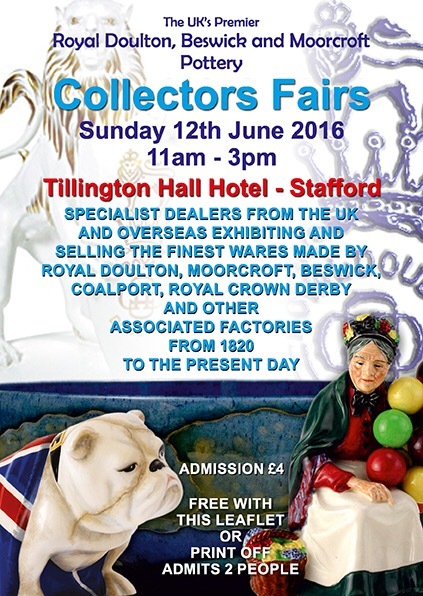 More, more, more is the strap line for our next collectors fair and first for 2016! Entry is free with a copy or print of of this advert. With collectibles old and new, plus fair specials what more reason do you need to stop by on the day!